Did you know that e-waste make up a large percentage of the waste in our ecosystem? Since the advent of computers and other electric gadgets, a lot of people have become so attached to it that some even owns 3 or 4 different gadgets without necessarily using all of them every day. While technology is beneficial to everyone’s lives, it may not always be beneficial to the environment, particularly when not disposed properly. Electronics contain harmful components such as lead, cadmium, and flame retardants that can increase the alarming side effects of global warming and can cause sickness to the human body. Electronic products are not the most common items in landfills because these might be burned and it might cause the release of chemicals on air and on land. 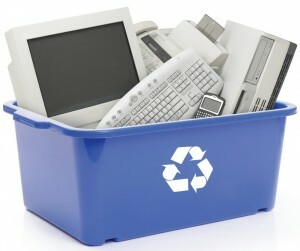 One of the ways to recycle an electronic product is to go to your local e-recycling shop and ask around. While others pay for the gadget, some shops don’t. 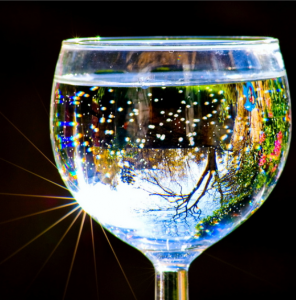 Nonetheless, it would be better to check the information online as this a convenient way of gathering details. Meanwhile, if the gadget is still useful, you might want to opt for an upgrade before totally eliminating it out of your life. Did you know that most internet cafes are actually using second hand laptops and CPUs that have been upgraded? 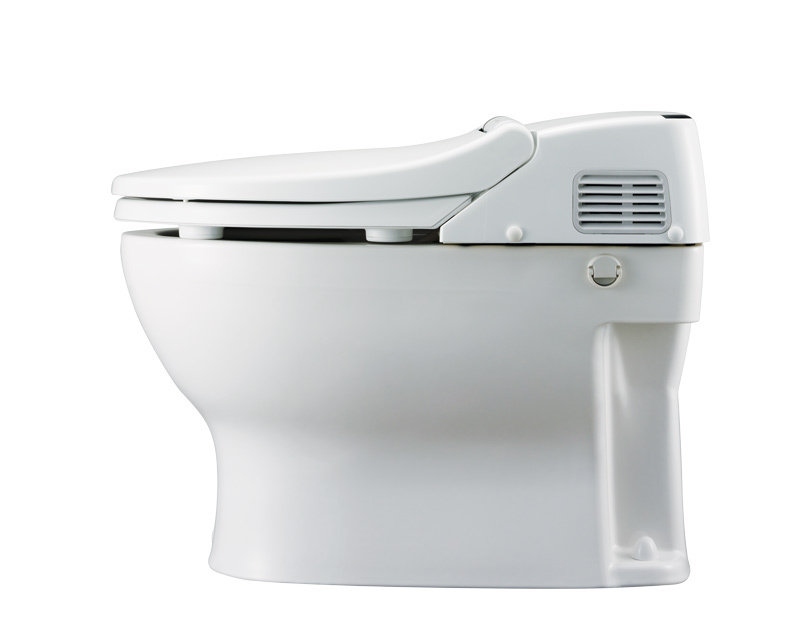 Although the hardware may not look very attractive, its internal parts are actually as good as a newly-bought item. 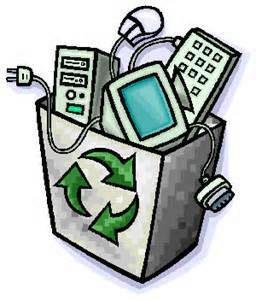 Another way of disposing electronic products is by donating it. Companies like Best Buy, Dell, LG, Nokia, Samsung, and many other titans in the electronic industry actually accept donation of various electronic gadget whether it’s a mobile phone, television unit, or a computer. Companies like Best Buy offer in-store, online, and technology recycling events while companies like Dell and LG offer temporary drop-off site and recycling activities and options. These donated gadgets are then repaired, checked, and reproduced in order to be donated again to far-flung areas and remote countries where gadgets like these are unavailable. You see, donating your gadgets is technically more valuable compared to losing or throwing it away. On the contrary, it should be noted that not all companies actually follow the right procedures to recycle these gadgets, so always check this aspect to be sure of environment protection from electronic components. You can also opt to have the gadget upgraded and give it for free to other members in your family. You can also sell it after making a few upgrades. This way, you won’t have the guilt while you say goodbye to your gadget companion.